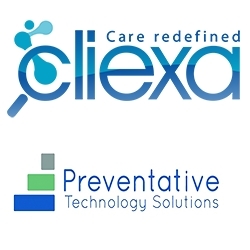 Denver, CO, December 19, 2017 –(PR.com)– cliexa, Inc., developer of a mobile platform for chronic disease management, announces today a collaboration with Preventative Technology Solutions, Inc., (PTSI), provider of medical assessment applications and mHealth prevention services for adolescents and young adults. 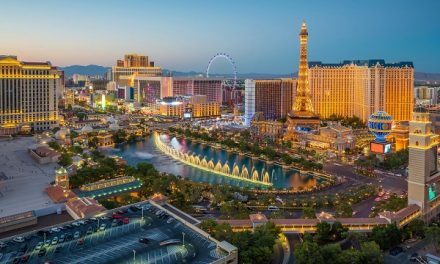 cliexa has licensed PTSI assessment technology to launch cliexa-Options, a suite of behavioral health apps for primary care and family medicine physicians which will help determine risk level for sexual activity, substance use and other issues. UC Health Longmont is piloting the sexual risk assessment app in its clinic and the service is reimbursable by major insurance providers. Founded in 2015, PTSI provides health promotion software on a service basis for providers who work with adolescents and emerging adults. The apps improve assessment and treatment outcomes for sexual heath, mental health and substance abuse risks, allowing patients to collaborate with providers to establish healthy behaviors. PTSI technology supports access to population data to analyze, and further understand and improve treatment outcomes. Learn more about PTSI at www.mypreventtech.com.